LAOIS senior hurlers may not have had a great season to date but Clare selector Louis Mulqueen believes the Midlanders will travel to Clare this Saturday determined to overcome the home side in Round 1 of the hurling qualifiers. “Laois were here in Clare last weekend and they trained in Cusack Park on Sunday morning, which suggests that they are not just coming down here on Saturday to make up the numbers,” selector Louis Mulqueen said. 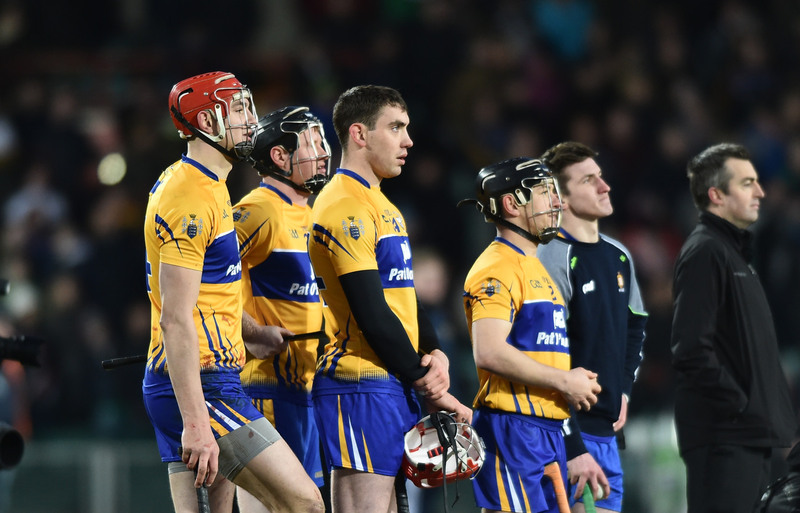 Over the last decade, Clare have been made to fight all the way for victory over Laois, when the sides have clashed in both league and championship. Laois have struggled this season and did poorly in both the league and championship. 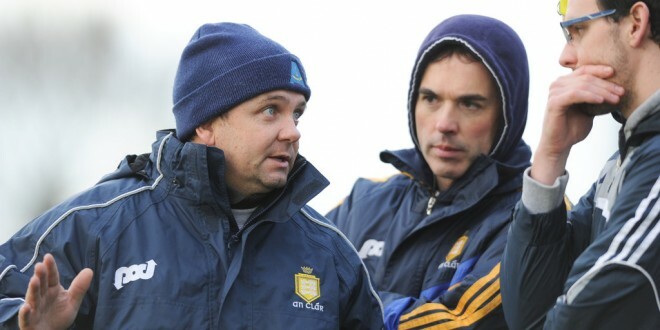 He added that Clare have worked hard in training ahead of this fixture.Victory would mean a Round 2 qualifier tie a week later and a win there would lead to an All-Ireland quarter-final outing against one of the beaten provincial finalists from Munster or Leinster. The draw for Round 2 will be made next Monday morning, when the four winners from this weekend’s games (Clare v Laois, Cork v Dublin, Limerick v Westmeath and Wexford v Offaly) will be involved. The Clonlara man is delighted to have had a few more weeks training behind him. “I was lacking a bit of match practice when we last played but we have had a few games since the Waterford match and I am feeling good. The attitude at training for the past few weeks is that we must be ready for Saturday. They have great hurlers, such as Keenan and Willie Hyland. Three years ago [the 2013 qualifier], we got a bit lucky and everything ran right for us. We have to be at the top of our game and produce a work-rate that was missing against Waterford. We must work hard for each other and leave everything on the field. We didn’t do that in the first round and we must get back to what we are good at,” he said.